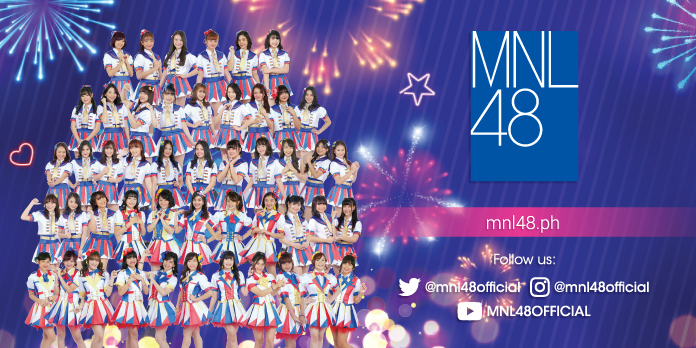 After the success of the First Generation “Living the Dream: The Concert”, MNL48 members are all determined to become part of the Second Generation members, asked for support for the second General Election to be held on April 27, 2019 at ABS-CBN Vertis Tent. 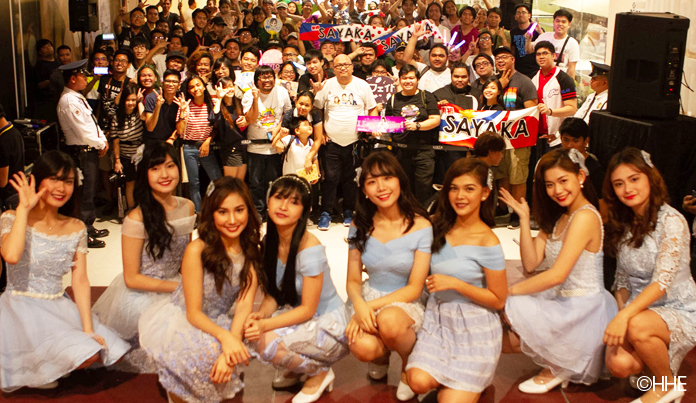 MNL48 Senbatsu Rans, Sela, Belle, Mari, Faith, Sayaka, Lei, and Dana also promoted and performed their third single tracks “Bingo” and “365 Araw ng Eroplanong Papel” at Vista Mall Tanza, Cavite on April 9, 2019. Second Generation candidates Ish, Trish, Yzabel, Jean, Nile, Ara, Isylle, Mela, Cole, and Yna were also present during the mall show to campaign for the first time since they were formally introduced during the MNL48 “Living the Dream: The Concert” last April 6. “I would like to ask for your support po for this upcoming second General Election para po mapasama sa Second Generation official members. Hindi na po ako magpa-promise kasi po ipagpapatuloy ko nalang po ang magandang nasimulan ng First Generation at siyempre through our performances ay mapasaya po kayo at mainspire namin kayo,” Cole said. Moreover, other candidates also shared why they deserve the votes of the fans. “Five facts about me po ay palaban, determinado, masikap, mapagmahal hindi lamang sa sarili at pamilya kundi sa kapwa, at higit sa lahat maka-Diyos. I hope you consider choosing me po,” Jean appealed. “Una po sa lahat ay meron po akong talent na pwedeng maka-inspire sa mga kabataan. So the reason why I am here is to continue my dreams and continue to be an inspiration to everyone.” Nile added. Meanwhile, Sela and Belle who will be celebrating their birthdays this month invited the fans to attend their Seitansai celebration on April 14, 2019. Get the latest updates on MNL48 social media accounts and website or download the MNL48 Fan Club App for more information.